ELTON JOHN before Christmas in Prague! 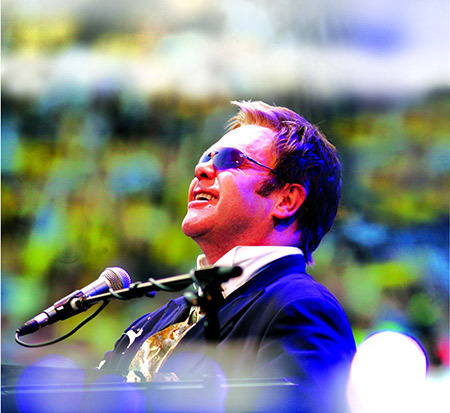 English pop singer, composer and pianist Elton John perform in the company of his band their biggest hits for example: "Daniel," "Candle in the Wind," "Can You Feel The Love Tonight" and more. The concert will take place on December 18, 2013 at the O2 Arena in Prague.